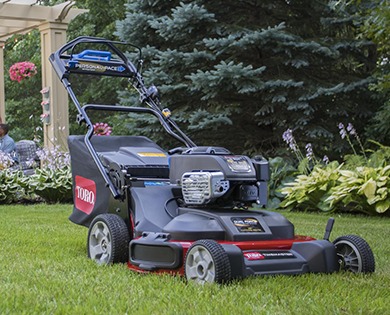 George's Mower Service & Sales has been servicing the Tampa Bay area for more than 37 years. We carry of full line of ECHO, Honda Power Equipment, Husqvarna, Shindaiwa, Snapper, and Toro products. 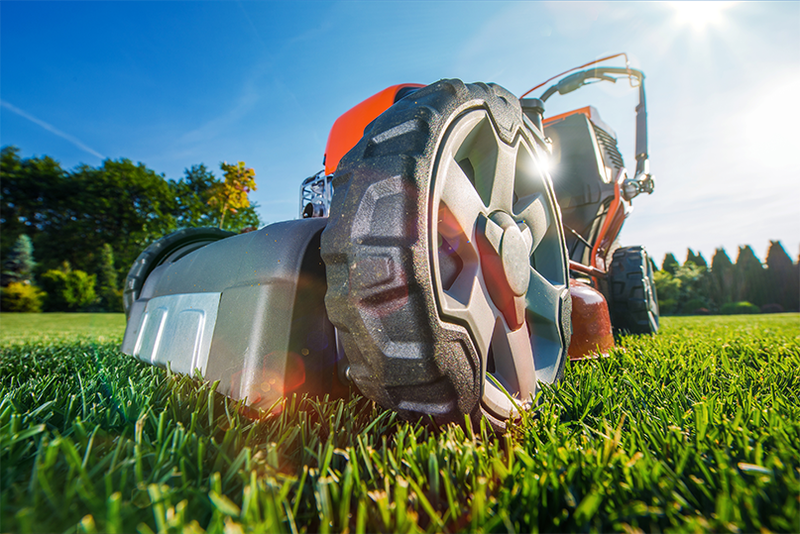 Our Service Department is the best place for your lawn and garden equipment. We offer everything from minor tune-ups and maintenance to major overhauls. 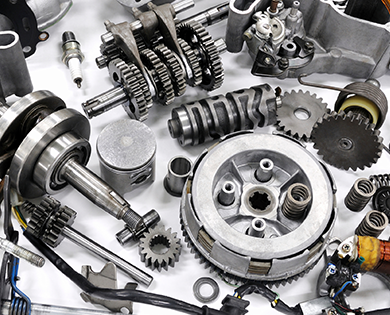 Our certified mechanics can get you up and running quickly. Call 813-677-0326 to set up an appointment today!